The use of repeatable pixel pattern is a great way to add subtle details into your design. 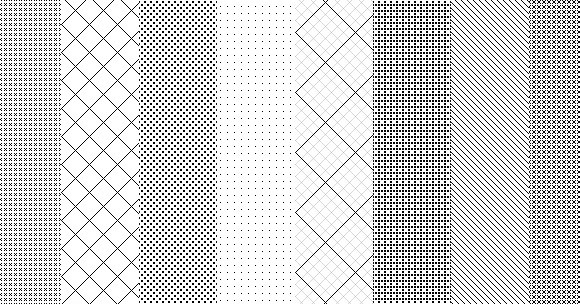 Today, I give you 26 repeatable pixel patterns, free to use in your design. The pattern is available as a PAT file, ready to use in Photoshop. I have also provided each pattern in its original PSD format.